Traditionally, Glendale was home to a large and active community of German immigrants who moved to the area as long ago as the Civil War, farming the land and later opening beer gardens and picnic grounds. While this group is still heavily represented in the neighborhood, most of the local businesses have become more Americanized over the generations. Roughly 30,000 people live here, according to census figures. Most contemporary residents of Glendale are of German, Irish, and Italian descent. 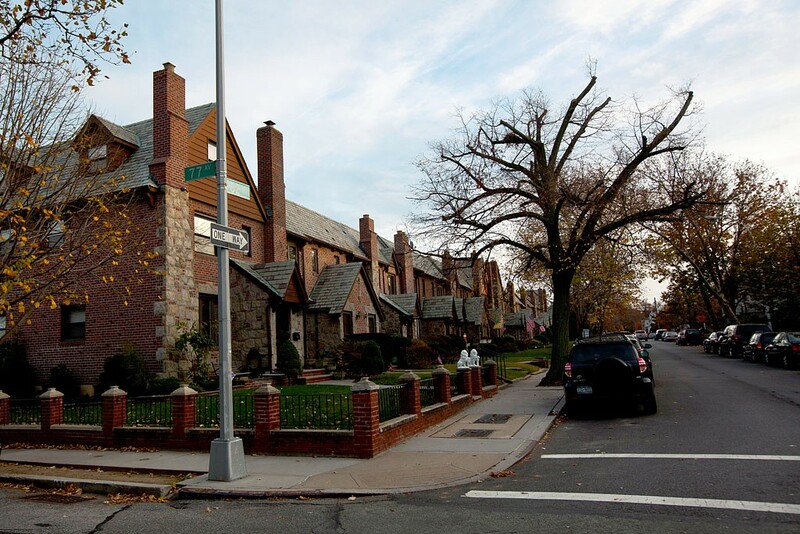 Like in nearby Ridgewood, Maspeth, and Middle Village, an influx of Eastern Europeans and Hispanics moved into Glendale starting in the late 20th century, although blacks and Asians are scarce. There is an appealing variety of housing, most dating to the first half of the 20th century. Off the main roads like Myrtle, the streets are serene, and many are canopied by large trees. One-family brick Tudors, both attached and detached, are probably the most exclusive of the homes, but attractive colonials with tiled roofs provide competition. There is also a big supply of semidetached and two-family wood-framed colonials, many with driveways. 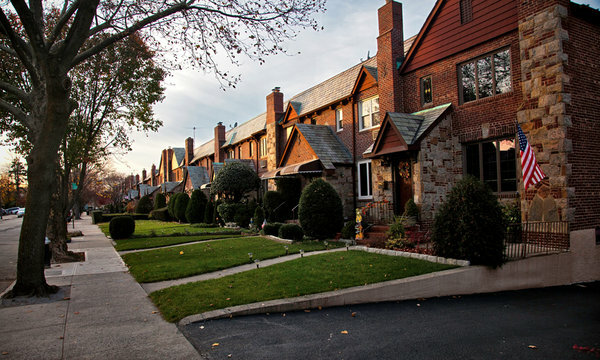 A few streets are lined with handsome six-family brick buildings. So if you are currently searching for homes for sale in Glendale NY (11385), you’d better keep on reading. Glendale was renowned for its many authentic German restaurants, namely Zum Stammtisch (The Family Table), Von Westernhagen’s, Gebhardt’s, and Hans Gasthaus. However, in the last decade all but Zum Stammtisch have closed doors for good. 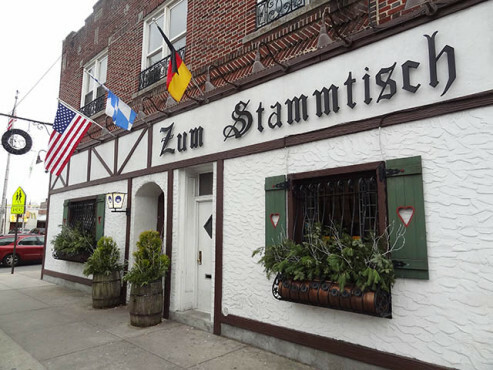 Stammtisch can be found highly regarded in most New York City tour guides even though it is located in an outer borough. Cooper’s, on 88th Street just south of Cooper Avenue, was featured in the TV show The King of Queens; it was later taken over by new ownership and is now called Yer Man’s Irish Pub. Glendale’s newest additions, include Room 55 (formerly Tazzina), and Edison Place (formerly Von Westernhagen’s). Additionally, the Shops at Atlas Park has a number of chain and independent restaurants, including California Pizza Kitchen, Chili’s Grill & Bar, Johnny Rockets, Starbucks, Manor Oktoberfest, and Shiro of Japan. It also includes ColdStone Creamery and a Movie Theatre. 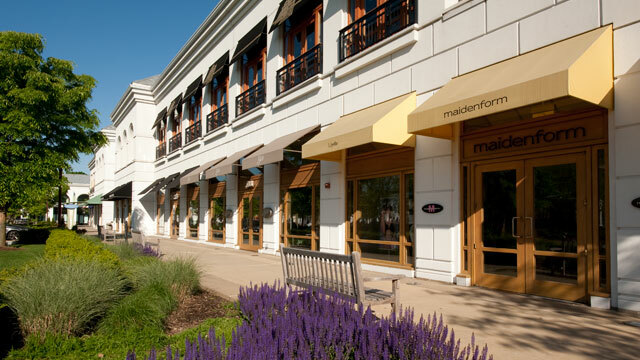 If you like shopping then you’ll definitely enjoy the Shops at Atlas Park, a mixed-use development with a movie theater, stores and office space. On the easternmost edge of Glendale, on the site between the train tracks of the Rockaway Beach and Montauk Branches of the LIRR where an old ice house once stood, is Seither Stadium, the home field of the Ridgewood, Glendale, Middle Village and Maspeth Little League. Although the cemeteries provide plenty of greenery, the neighborhood does not really have a park to call its own. But Forest Park and the Forest Park Golf Course are just next door. South of the Liberty Park section of Glendale (and separated by cemeteries as well as the Jackie Robinson Parkway) is Ridgewood Reservoir, a naturalistic part of Highland Park. The New York City government renovated it in 2013 by adding new period lighting and fences. Ready to move in Glendale? Let us help you find your dream home!